Not to be overshadowed by the Smogcon gargantuan preview videos, your friends here at Combo Smite are proud to bring you another battle report! 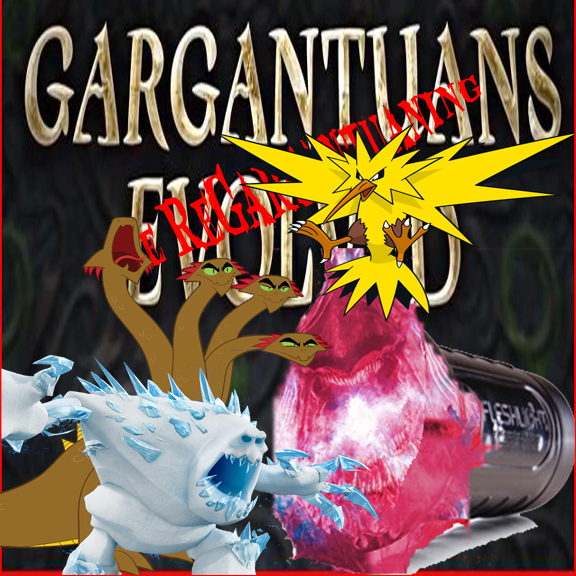 The new gargantuans range from a giant pokémon for Circle to a spiky fleshlight for Legion so you can choose whatever flavour you wish. 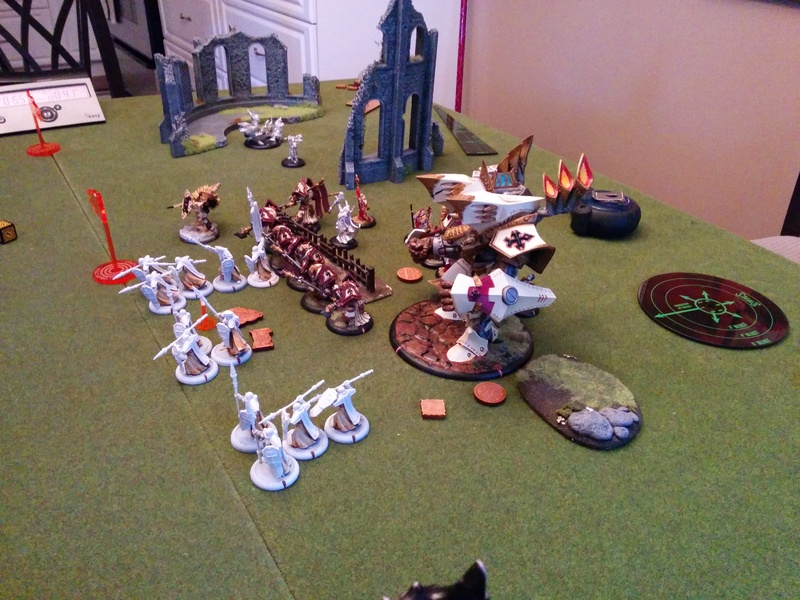 This week saw my noble forces of the Protectorate once again grappling with Kassem’s Skorne. Could my ranks of spear-and-halberd weild extremists hold back the crush of muscle, sinew, and steel arrayed against my fragile warcaster? My heart says no… but my Judicator? She says we’re gonna make a go of it!